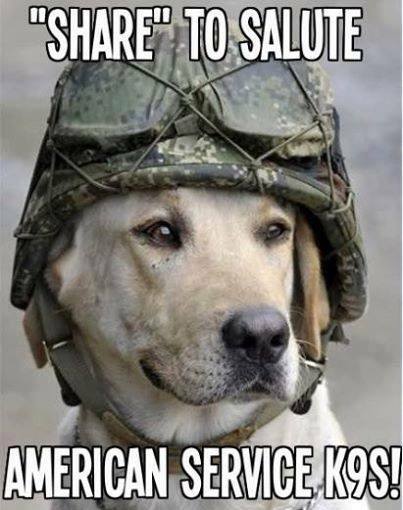 DogDaz salutes our wonderful service people and their amazing service animals. Thanks for the share. It makes a difference.